It was a dreary Wednesday in early October when Eli informed Gladys that he planned to give up his flourishing podiatry practice and pursue, full-time, the region's elusive Sasquatch. 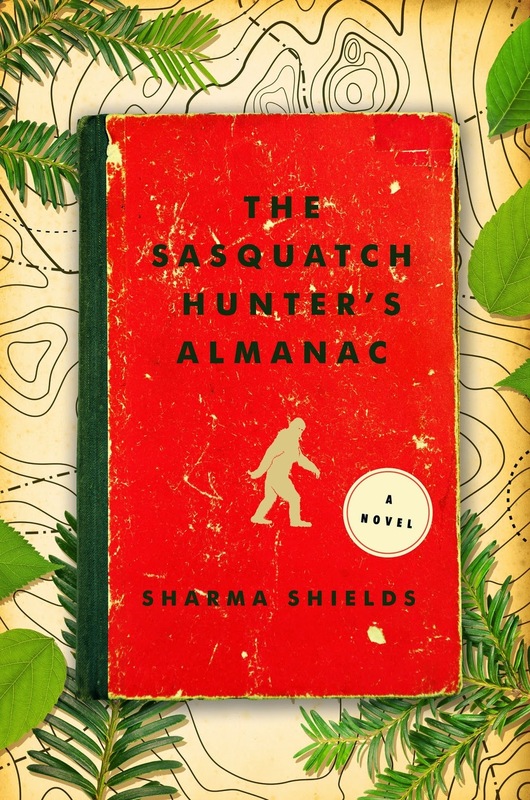 *Sharma Shields' debut novel will be published in early 2015. But you should pre-order this weird, funny, totally-awesome book NOW. That's a demand, not a request....Come on, don't make me send Bigfoot to your house to break all your fingers and eat all the food in your refrigerator....Because I will, you know....I will! I have him on speed-dial, and he owes me a favor. Just pre-order the book and everything will be cool.